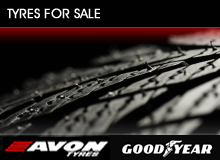 Alloy Wheels Manchester - based in Bury, Greater Manchester. '20 Years in the Wheel Business" - we pride ourselves on our extensive experience to provide quality alloy wheel repairs. 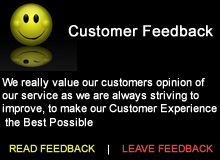 All our work is insurance company approved and carried out by our highly trained technicians. 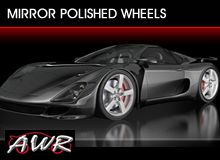 AWR has 5 mobile workshops which can visit your premises, including your workplace, and restore your damaged alloy wheels to showroom condition. Alloys with light scuffs, scrapes or general road damage can be repaired on-site quickly using our onboard refurbishment tools and get you back on the road within hours. 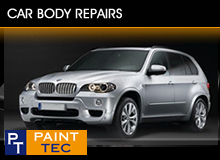 Click here to book an appointment for repairs to your alloy wheels. We have developed our range of alloy wheel repair services to provide a complete solution for customers with more complex repair needs. AWR has committed to the building of a new state of the art workshop in the North West of England in which we will be able to deal with the most seriously damaged alloy wheels. This fantastic alloy wheel repair facility will incorporate high technology blast cleaning, powder coating and precision rim straightening, giving our customers the highest standards of alloy wheels restoration back to showroom condition. 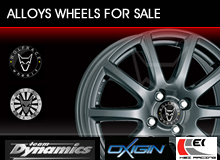 We refurbish alloy wheels for all main car dealers, car sales, race teams and private customers. Every alloy wheel is refurbished to the highest possible standard.